Do you ever arrive home from work still feeling tense and your mind continues to race? Do friends, family, workmates tell you that you need to ‘chill out’? Do you pace, fidget, and/or become easily irritated? If you are troubled by any of the above or of the many other issues related to the inability to relax you are not alone and change may be easier than you think. 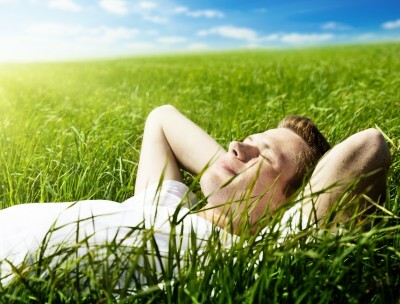 Hypnotherapy is a powerful tool and can help enormously with relaxation. Relaxation is critical to our well-being. However, it is difficult to achieve in a world where we are constantly bombarded with many of life’s stressors. Yet if we do not relax properly, the cumulation of stress can have devastating effects on our health and quality of life. Hypnotherapy invokes relaxation that is the opposite of the stress response and works by turning off the fight-flight response and also by changing your reactions to stressful events. It is one of the best natural ways of managing stress symptoms. It May Be Time To Break That Stress Cycle And Consider Hypnosis at Hypnotherapy Dunedin For Relaxation. Contact Karen at Hypnotherapy Dunedin on (03) 466 7220, mobile 027 6316090 or use the Contact Form (top right).